A series of tests meant to determine ideal terminal ballistic performance were carried out during the 1980’s and 1990’s using ordnance gel, and after years of methodically testing various cartridges, one shone above all others: .40 S&W. The test results proclaimed the .40 S&W “the ideal cartridge for personal defense and law enforcement.” Other, separate tests carried out by Marshall and Sanow proved the cartridge’s capacity for creating hydrostatic shock in human-size targets while still others confirmed it has almost-identical drift and drop as the 9mm, only with greater energy than the smaller cartridge. 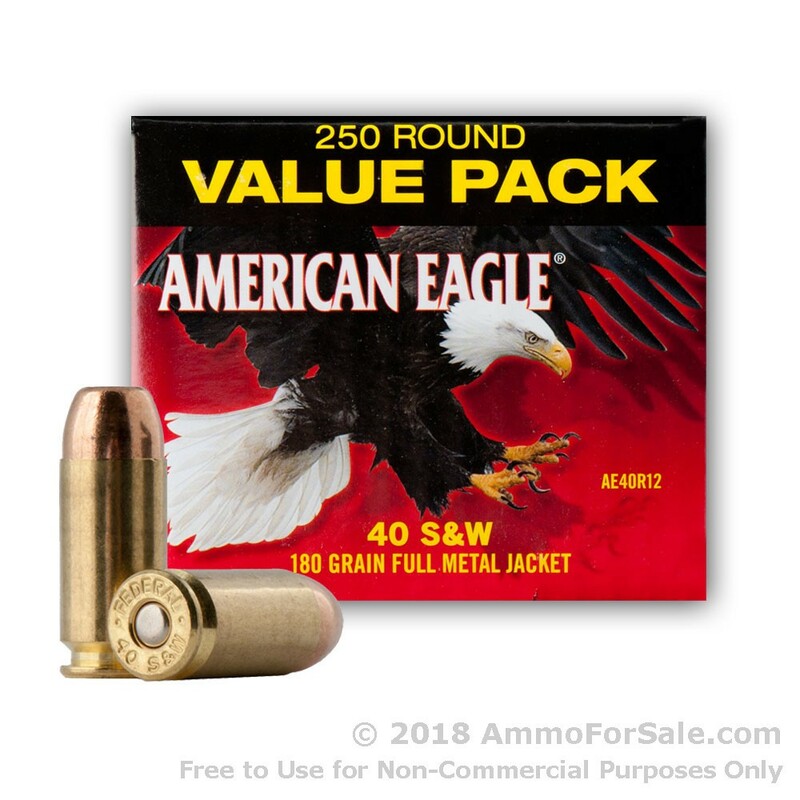 All signs point to the .40 S&W as the sweet spot of handgun cartridges, and if you own one, you need some target rounds. 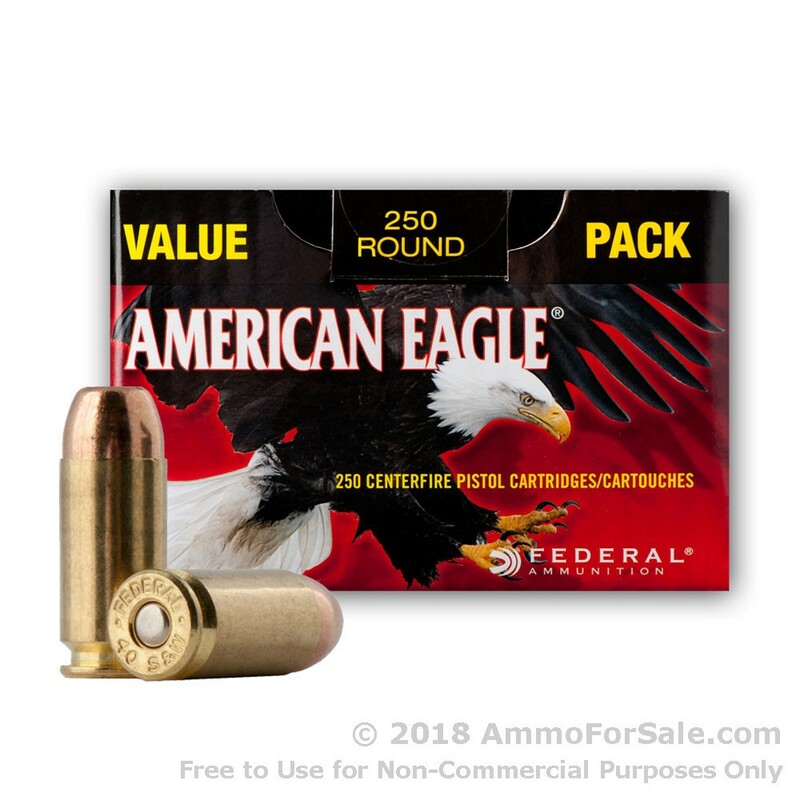 This particular ammunition is made by Federal, a company founded in 1922 by Charles Horn. With nearly a century in business behind them, Federal’s ammunition is not only manufactured to high standards but made according to knowledge gleaned from long experience. 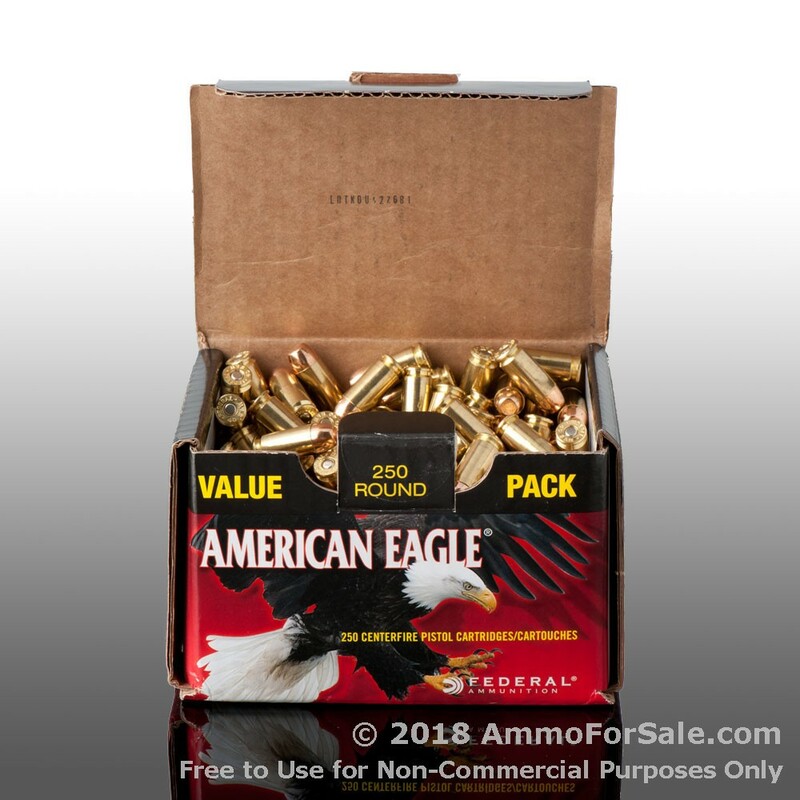 Manufacturing takes place at their plant in Anoka, Minnesota; this is American-made ammunition, and these are rounds known for their reliability and quality. 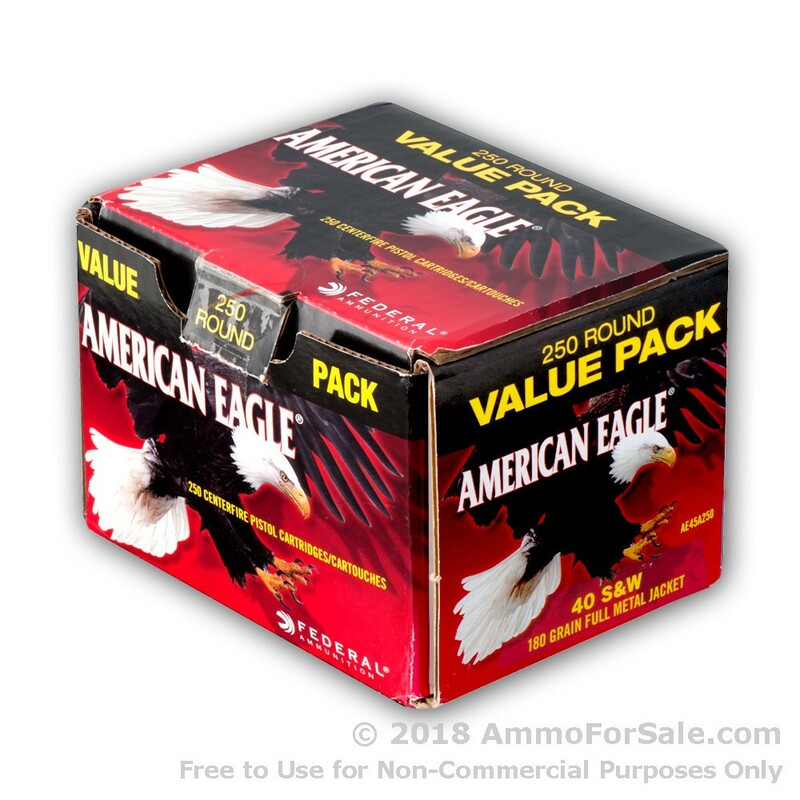 When you’re deciding what to feed your gun, you might want to consider ordering from the company that received an Army-Navy “E” for excellence for their part in multiple war efforts. 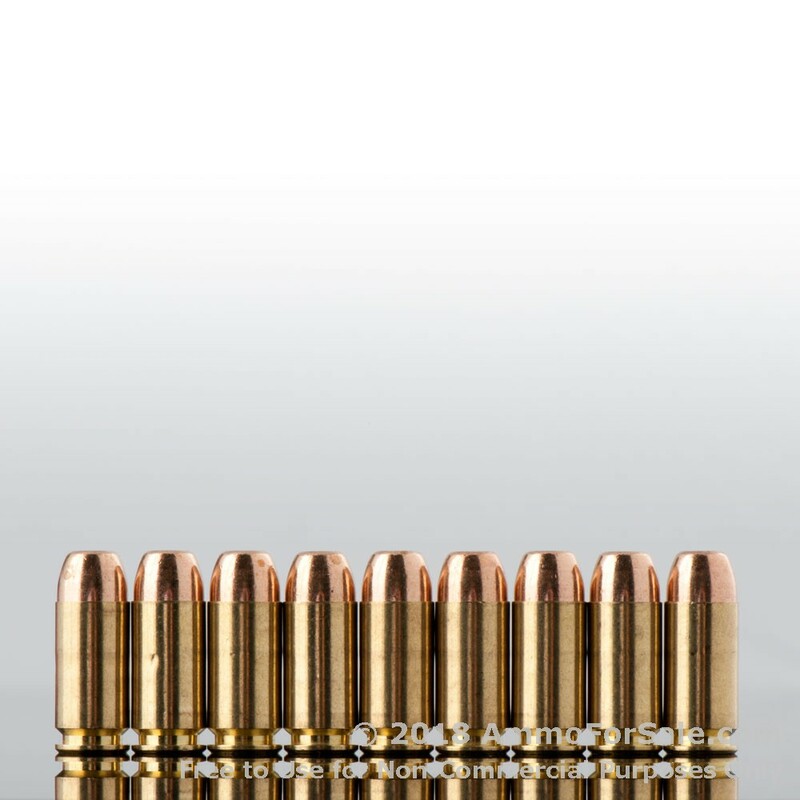 At 180 grain these are heavy-weights, so they pack a mighty .40-cal punch. 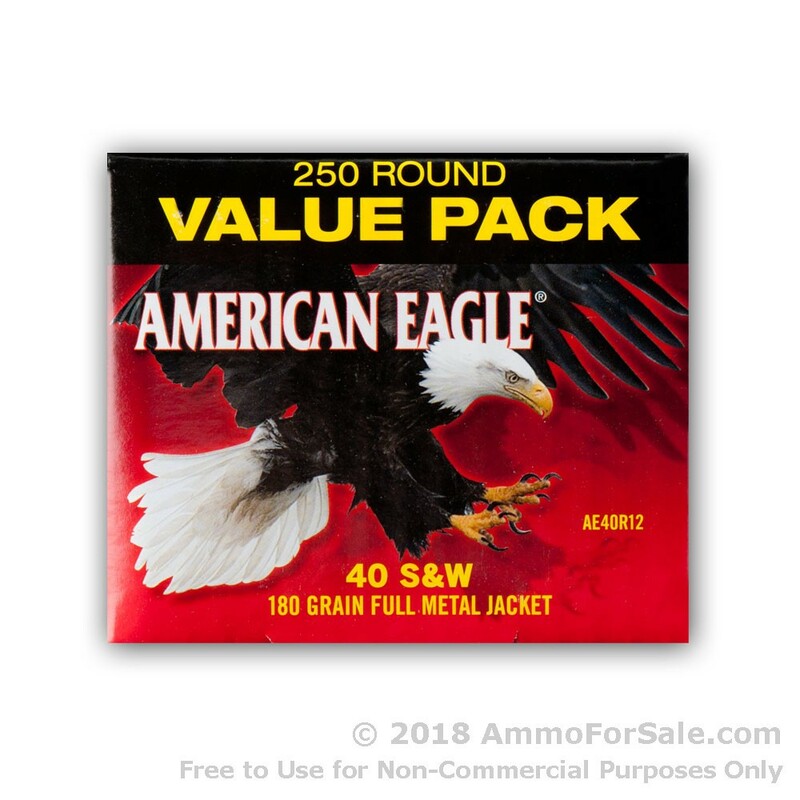 They’re Full Metal Jacket, FMJ, rounds and are just what you’re looking for to put some serious time in with tactical training, target practice, and those days all you want to do is relax and put holes in cans. They have a muzzle velocity of 1000 feet per second and muzzle energy of 400 foot-pounds. 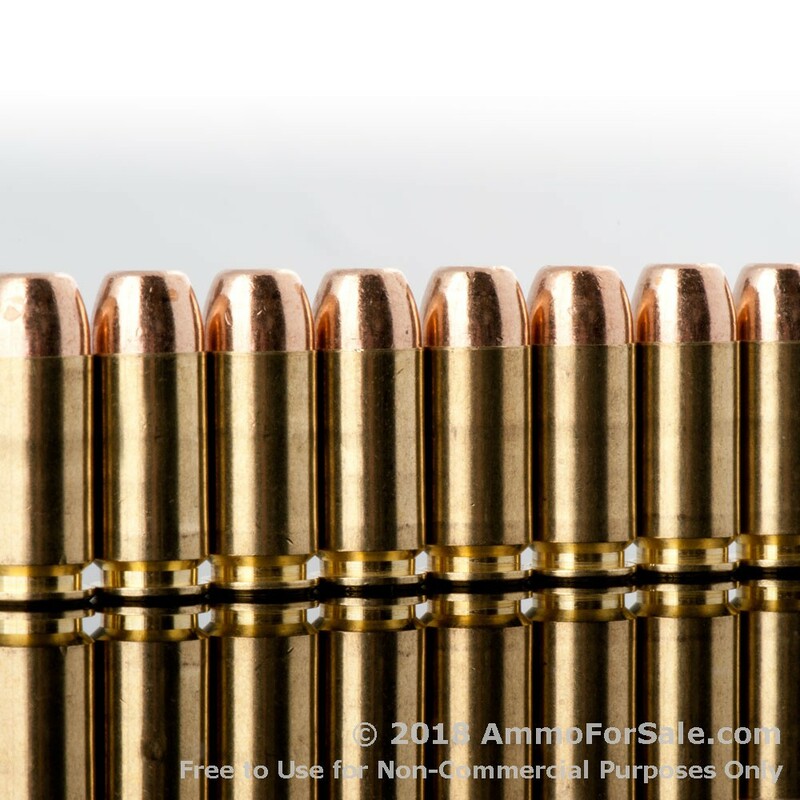 And because Federal understands value, these rounds have fresh brass cases with boxer primer, so you can reload them. 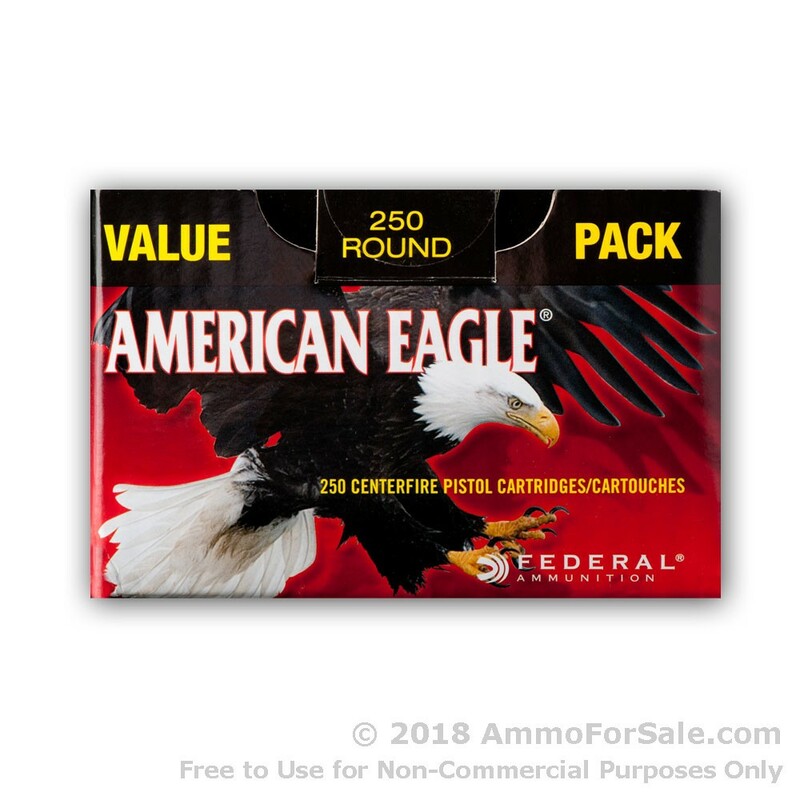 You get 250 rounds in this box, so place your order today to spend some dedicated time training tomorrow.